the conversation of mental health within the Black community has been an intense one. The issues of mental health are far and wide; and while some within the community feel as though confronting mental health is an uphill battle, people like Taraji P. Henson are contributing to making the conversation a little easier. 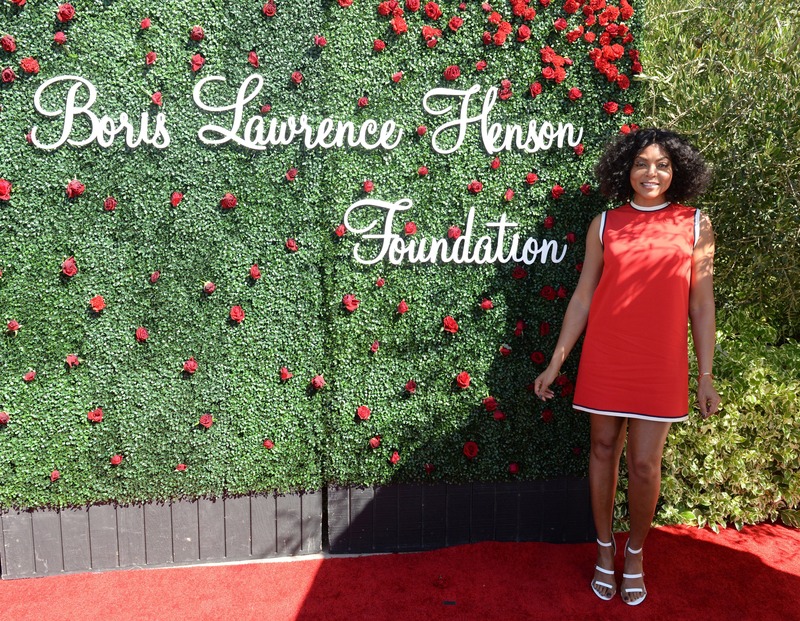 According to Variety Taraji has launched The Boris Lawrence Henson Foundation. The foundation is a non-profit committed to encouraging the black community to confront and remedy our mental health. "It was like looking for a unicorn, and the reason that happens is because we don't talk about it in our community; it's taboo, it's looked upon as a weakness or we're demonized for expressing rage for traumas we've been through," she told Variety. "I have a lot of white friends and that's what got me going. They say, 'You don't talk to anybody? Girl, I'm going to see my shrink every Thursday at 3 o'clock.' So I was like why don't we do that in our community?" Taraji named the foundation after her father Boris Lawrence Henson. "My dad fought in The Vietnam War for our country, returned broken, and received little to no physical and emotional support," she said in a press statement earlier this week. "I stand now in his absence, committed to offering support to African Americans who face trauma daily, simply because they are black. "He isn't the only one dealing with mental health issues, though. Henson said there's a "misconception about celebrities that [they] have it all together and [they're] perfect...We're suffering and struggling just like the regular persona and money doesn't help, I thank God I can pay for the psychiatry bill but it doesn't necessarily take away the problems." Taraji kicked off recently hosted a fundraising event where she was selling her personal dresses, shoes, and purses. We hear that contributions from the event will go toward bringing art to inner-city schools' bathrooms. Why the bathrooms? Taraji said because the bathroom is "where fights happened, jumps, that's where you got bullied because the teachers weren't in there." She continued, "You go there to get your head together and instead of seeing hate stuff or whatever madness kids put in there, we decided to turn it into art." 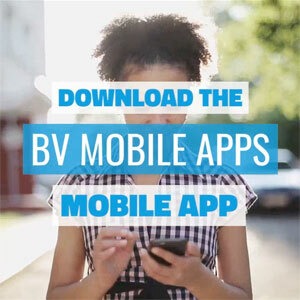 To learn more about Taraji's initiative, click here!